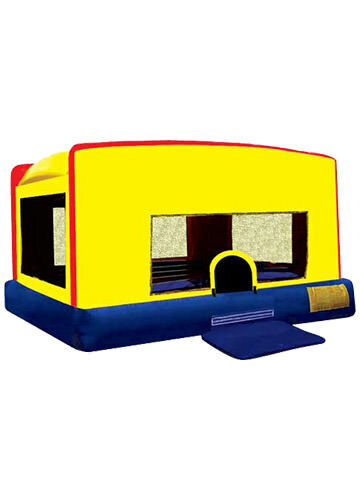 If your child is convinced that the pirate life is for them, give them a chance for a birthday full of treasure. 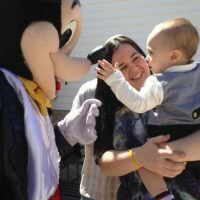 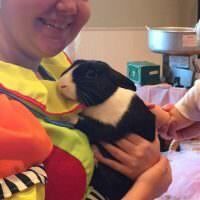 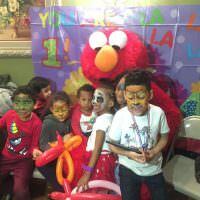 Clowns.com provides the best kids pirate birthday parties in Long Island. 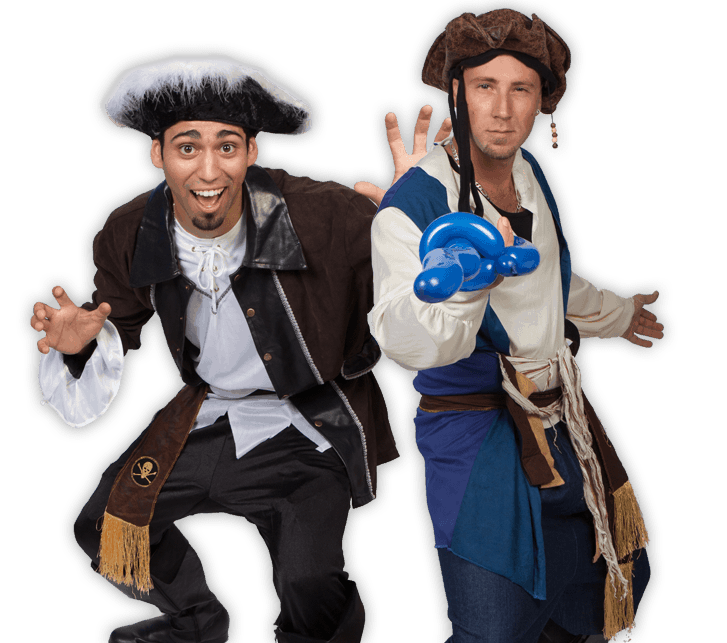 The skilled and engaging pirate entertainers from Clowns.com will amuse kids of all ages with games, songs, and other fun birthday activities. 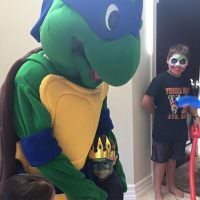 When you choose to throw a pirate themed birthday party, your entertainer will arrive with music, games, and a crown for your child. 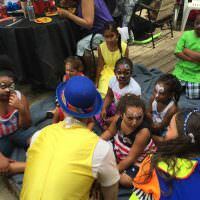 Over the course of the party, your birthday boy or girl and his or her guests will get their faces painted (or hands or cheeks) and get balloons twisted into hats, flowers, or even swords. 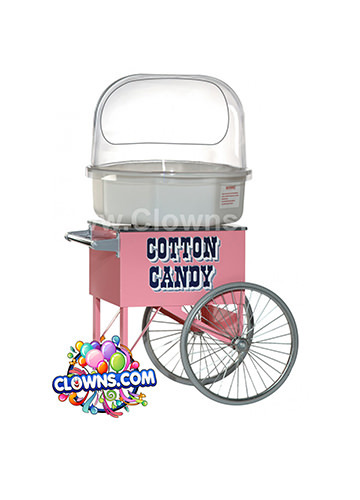 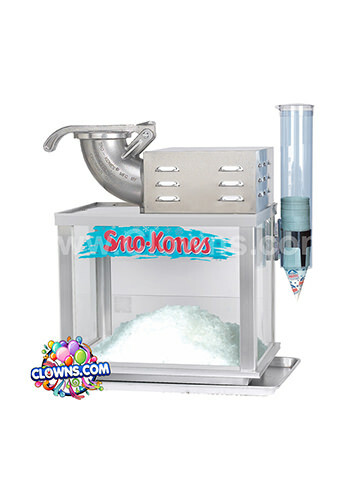 They will get bubbles blown onto them by a bubble machine and eat pink vanilla or blue raspberry cotton candy. 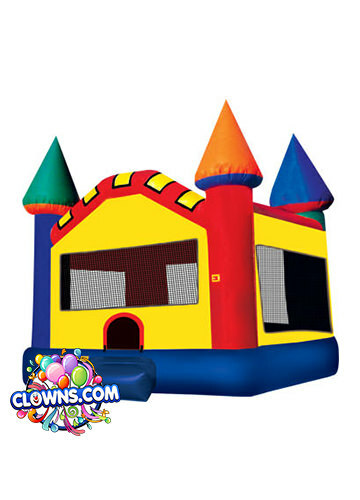 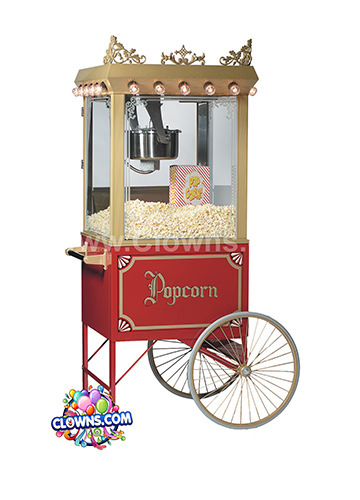 By the end of the day you will understand why Clowns.com is known to offer the best children’s birthday party entertainment in Long Island.